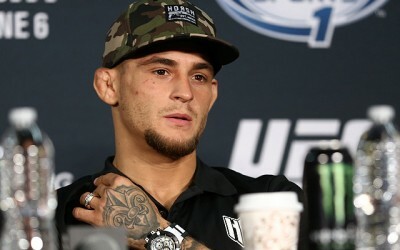 Who Wins When UFC, WSOF and Bellator Go Head-to-Head on Nov. 15? 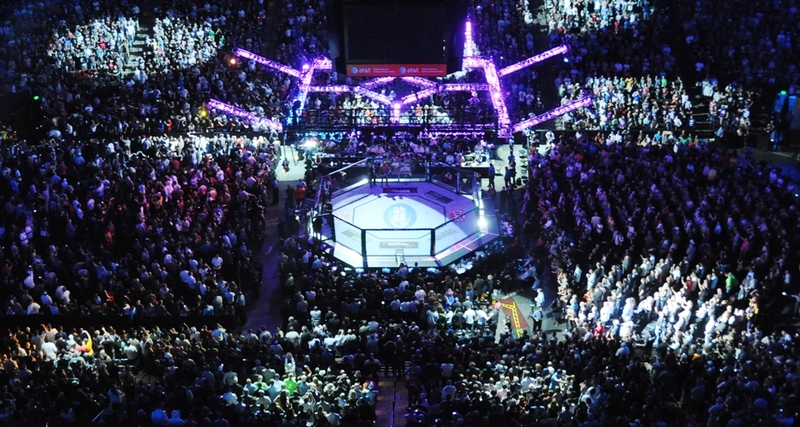 On Nov. 15, mixed martial arts soars to new heights. 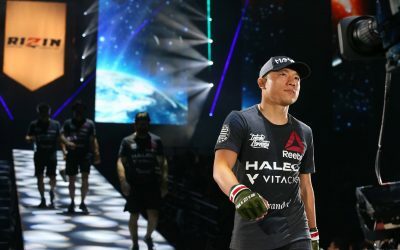 That’s the day three major promotions—the World Series of Fighting (WSOF), Bellator and the Ultimate Fighting Championship (UFC)—go head-to-head with impressive lineups. Three shows on the same day, at the same time. Who will win the numbers game? Historically, the UFC has led the scoreboards on highest average views. On Sept. 5, the UFC went up against Bellator. 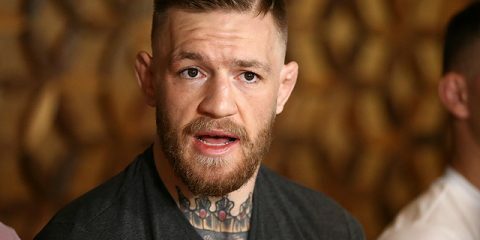 UFC Fight Night averaged 911,000 viewers, while Bellator averaged 667,000 viewers. 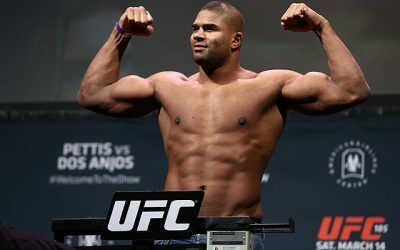 UFC’s card was headlined by Ronaldo “Jacare” Souza and Gegard Mousasi, and it was adorned with familiar names such as Alistair Overeem, Matt Mitrione and Joe Lauzon. 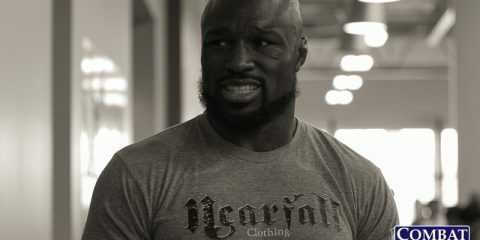 Bellator’s event was headlined by Patricio “Pitbull” Freire and Pat Curran, and the card also featured fan-favorites Cheick Kongo and Bobby Lashley. Overall average viewers are important to reference, but between 10:15 p.m. and 10:30 p.m., UFC on Fox Sports 1 had 898,000 viewers and Bellator on Spike TV had 820,000 viewers. That’s not as great a spread as the overall numbers would imply. The viewership and lack of crossover, by and large, suggests each promotion has established a unique audience. If that truly is the case, a safe assumption would be that the WSOF has developed its own unique audience as well. Based on the diversity in lineups from the three promotions, there are matches that make each card desirable for fight fans. 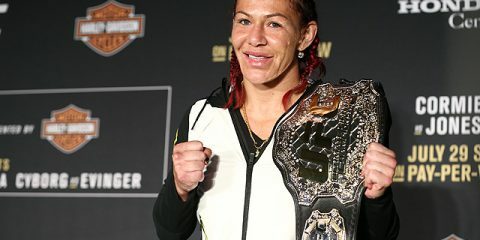 Let’s look at the “game changers” for each promotion and its respective fight card. 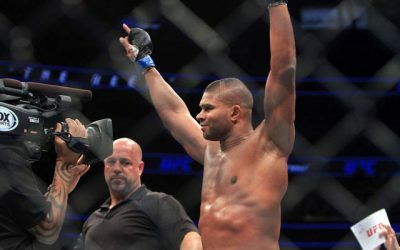 The UFC has created a reputation for having the “best fight cards possible,” but the recent pay-per-view lineups prior to UFC 178 have been bleak and dismal. 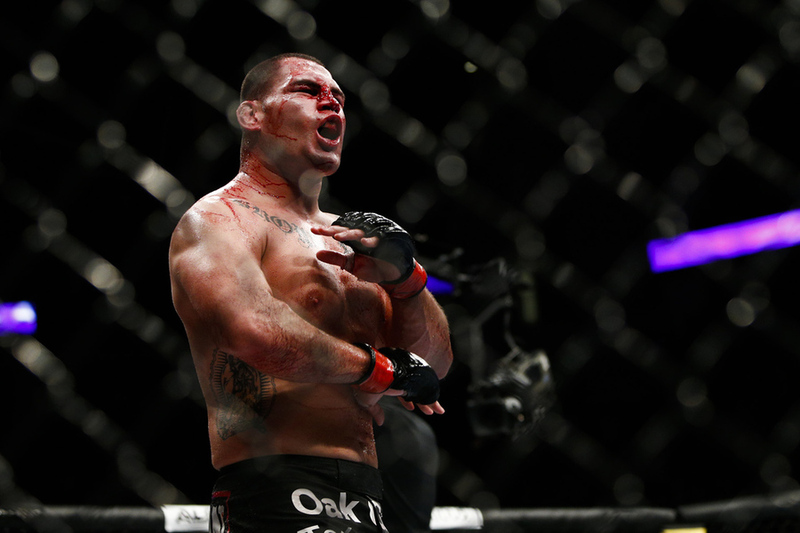 Following criticism from fight fans, the UFC stepped it up with the announcement of UFC 180, a pay-per-view card featuring Cain Velasquez and Fabricio Werdum as the headliner. 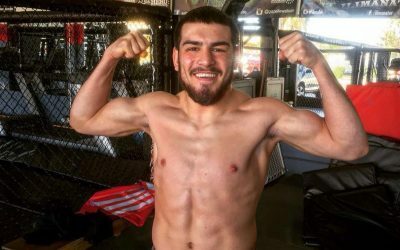 The lineup is rounded out with Jake Ellenberger taking on Kevin Gastelum in the co-main event and a highly anticipated bout between Diego Sanchez and Joe Lauzon in what’s sure to be a contender for Fight of the Year. 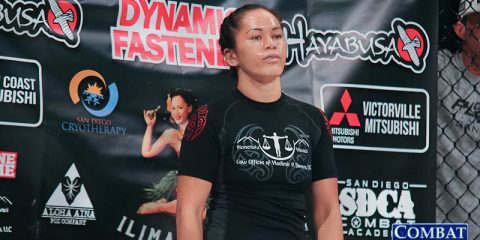 Ricardo Lamas will return to the Octagon against Dennis Bermudez at the event, and, for the women’s MMA fans, Jessica Eye will be facing off against Leslie Smith in a bout that sells itself. Bellator 131, which is set to air on Spike TV, is headlined by Tito Ortiz and Stephan Bonnar. The promotion and the feuding fighters have marketed the bout with drama reminiscent of a WWE storyline. The co-main event features the ever-popular Michael Chandler taking on Will Brooks in a rematch of their interim lightweight title tilt. 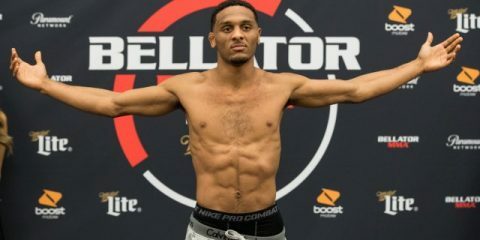 Although the rematch is anticipated and will determine the new lightweight champion, it may be happening too soon for it to pull the numbers Bellator is hoping for. The real interest lies in the undercard with GLORY top contender Joe Schilling taking on Melvin Manhoef. This bout is compelling in satisfying fans’ desires for a good stand-up war. 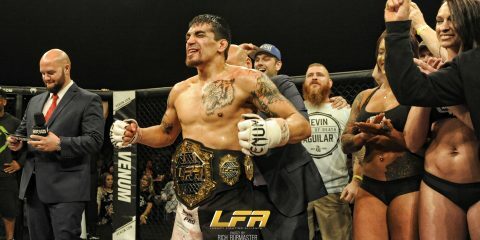 World Series of Fighting 15, which is slated for broadcast on the NBC Sports Network, will feature three title bouts. 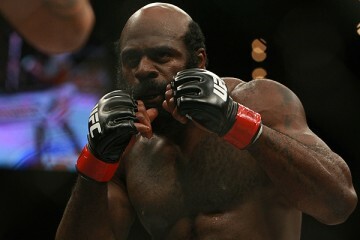 Middleweight kingpin David Branch headlines the card and puts his belt on the line against UFC veteran Yushin Okami. Justin Gaethje seeks to make another successful defense of his lightweight crown when he clashes with UFC vet Melvin Guillard. Rounding out the trio of title fights, women’s strawweight champ Jessica Aguilar defends her strap against former XFC standout Kalindra Faria. All three fights are solid bouts with varying degrees of anticipation for different reasons. So, who wins this three-way showdown? It stands to reason that the UFC will come out on top, but the WSOF is poised to edge out Bellator for second place. The WSOF is bringing more to the table with its fight card than Bellator will offer. 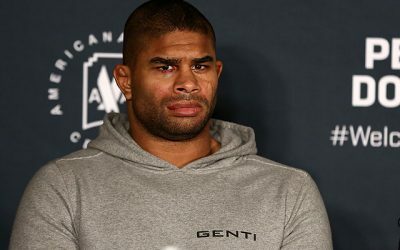 The UFC 180 event remains the more marketable card of the night, but with fans shying away from pay-per-view, some may gravitate more towards the two fight cards available on cable. How the numbers play out is yet to be determined, but one thing is for sure: the real winners of Nov. 15 will be the fans. 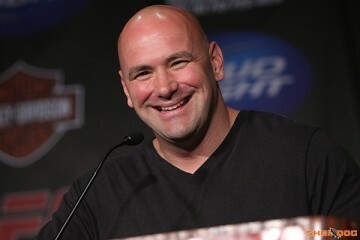 Does Dana White’s Relationship with Fighters Jeopardize Their Success?